Food Huggers create a tight seal by wrapping around your leftover fruits and veggies. Just pop your fruit or veggie into the closest sized Hugger and save it for later. 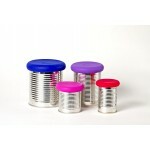 Food Huggers are also great for covering open cans and jars to keep contents fresh. 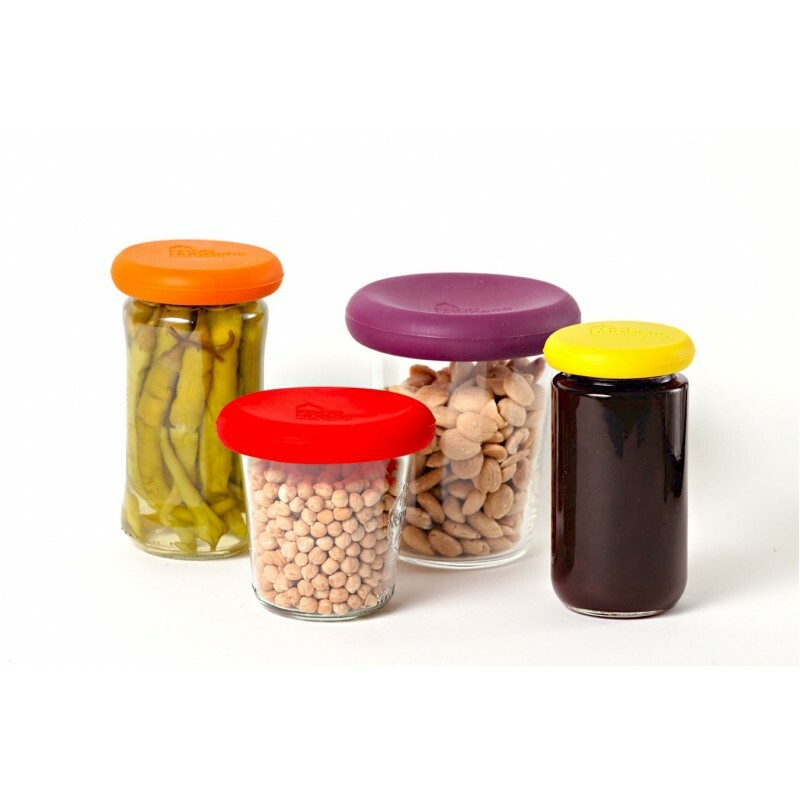 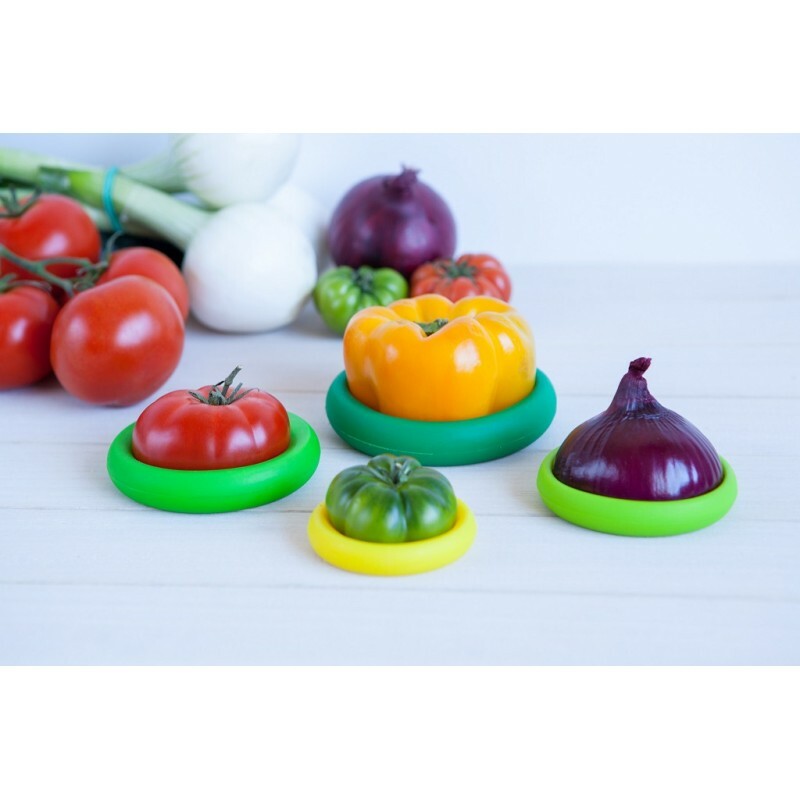 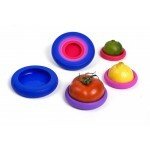 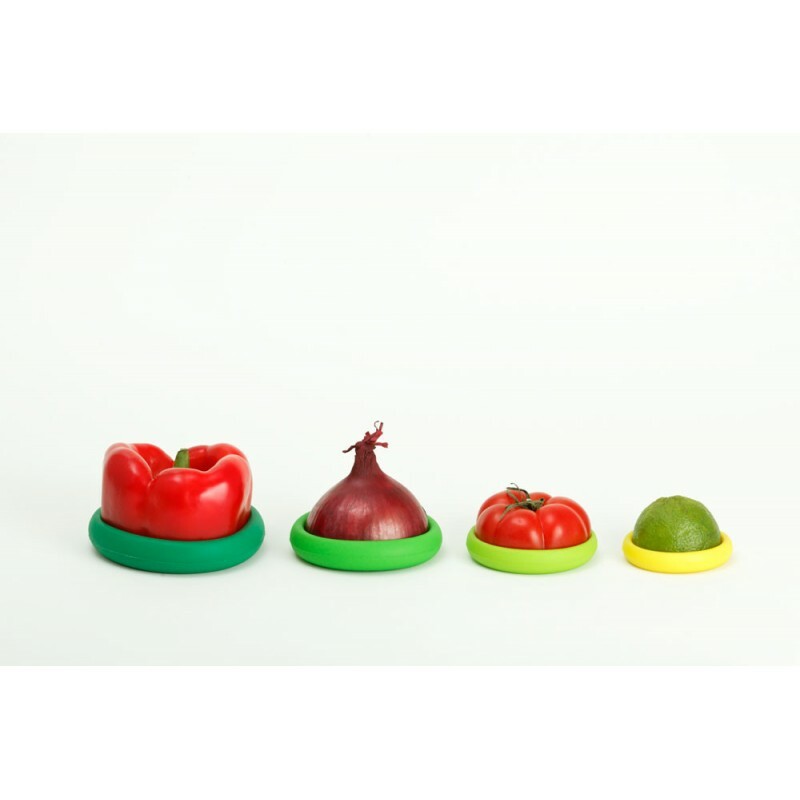 Each set includes four nesting silicone food savers.